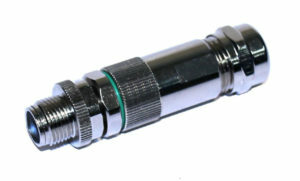 M12 connectors are circular connectors with a 12 mm locking thread used for sensors, actuators, Fieldbus and industrial Ethernet. The M12 family can be found in many applications such as factory automation, measurement and control, communications, food and beverage, transportation, agriculture, robotics and alternative energy. Several styles of coding exist in M12 connectors. This coding prevents incorrect mating on products. 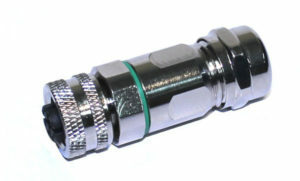 In addition, shielding is available in most coded M12 connectors. For example, X-coded connectors are specifically shielded for 10 Gbit Ethernet. About Regal Electronics, Inc. – Since 1976, Regal has manufactured quality electronic components, speakers, connectors and a wide variety of related products and services from its operations in the United States, China and Taiwan.